Our REAL People of the College of Business series continues with Dr. Sam Yul Cho, assistant professor of strategy and entrepreneurship. 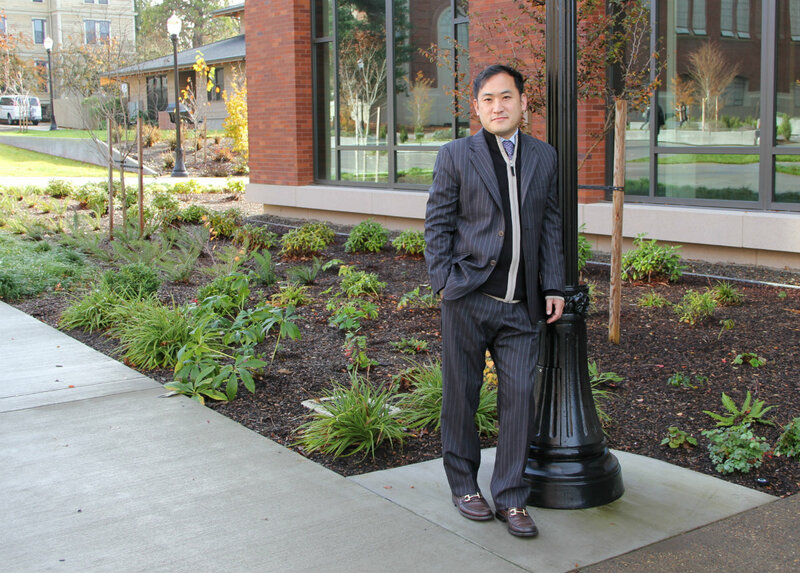 Cho has been at Oregon State since fall 2014, arriving after four years of doctoral study at Washington State University in Pullman. In the small town in the Palouse Hills, Cho worked under his current OSU colleague, Jonathan Arthurs, then reconnected with Arthurs in Corvallis to be part of the launch of the College of Business’ first Ph.D. program. “I’m from Seoul. I lived in Seoul for about 20 years and also lived in Tokyo for about nine years. I grew up in Tokyo for three years when I was in elementary school, and then I went back to Seoul for high school and university, then back to Tokyo to get my master’s degree, and after that I joined Suisse Bank and worked there for about three years. 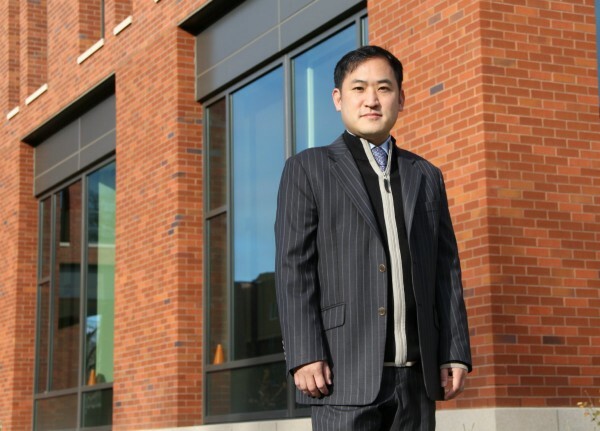 Then I went back to Seoul and joined LG Electronics for about three years, then I came to the U.S. to get my MBA. “I went to the University of Rochester – in Rochester, it snows a lot. I had a finance background, and the University of Rochester is kind of a finance school. Basically they have great finance academics; their publications are phenomenal. It was very cold and it snowed a lot, but I think it was a good investment; it opened the door for me to join the Ph.D. program at Washington State. I spent four years there; I majored in strategy and minored in entrepreneurship. “Pullman is a very small town. It’s cold and windy – actually there’s nothing there. The good thing is you can concentrate on your studies – the only thing you can do is study. It’s good to be there because once you get out, wherever you go, it’s better.